Jingle bells, jingle bells, jingle all the way, says the song. But as the festive seasons is nearly around the corner, the need for a personal and original present grows bigger. Why don’t you offer yourself and your partner a little treat this Christmas with a special celebratory morning that you will remember? Here’s out to make Christmas morning absolutely perfect and unforgettable! 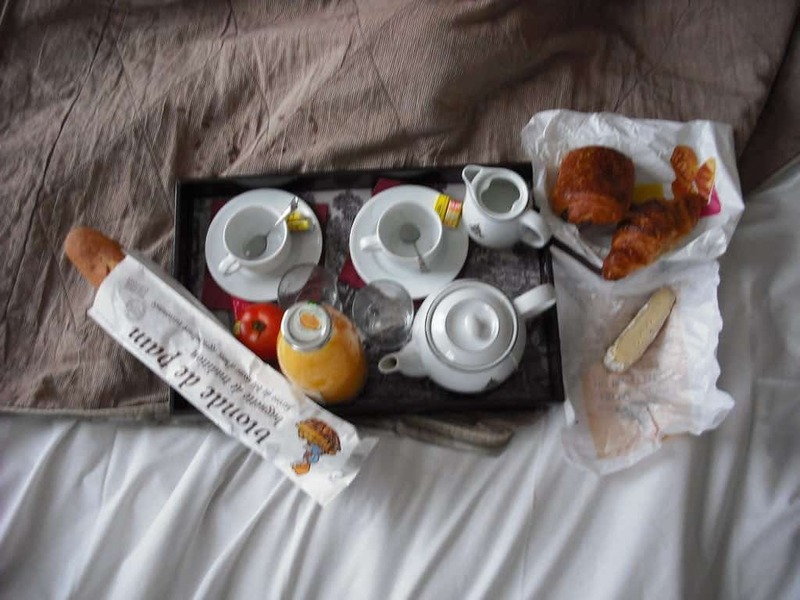 Breakfast in bed is synonymous with luxury: It’s not often in our busy lives that we have the time to sit down and enjoy a peaceful moment in bed! So, to make the most of it, you will need to work quickly and smartly. A breakfast in bed doesn’t need to take long to prepare. To keep yourself organised, why don’t you plan already what to cook on the special day? Start by thinking which food you and your partner prefer, and narrow it down to something you both love and that will put up a smile on his face. There are, thankfully, plenty of delicious and easy recipes and some of them can even be prepared one day in advance! Just start with your best tray, a nice glass of fruit juice for each of you and a creamy coffee. And don’t forget a yummy surprise to keep it Christmassy, such as a little chocolate Santa maybe! The bedroom décor will serve to glorify the surprise of the breakfast, so you want it to look its best. Maybe it’s time to change your bedside table if it looks a little tired, or to get some vibrant bed cushions in sight? 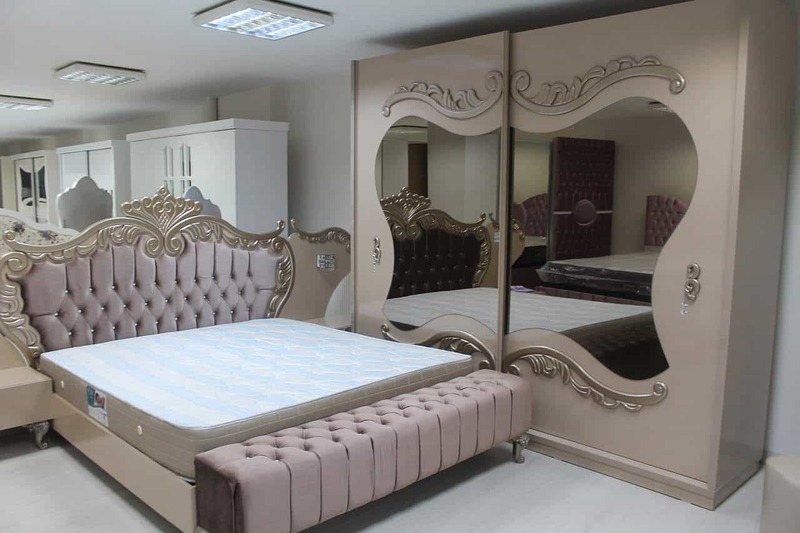 New and fresh bedroom furniture can completely change a room and make it look bigger, warmer, and more welcoming. This is something that you naturally will need to plan in advance, as there will probably not be a Christmas delivery in time for your breakfast, but will clever lighting, it is sometimes possible to hide a new décor until the D-day, or shall we call it the B for Breakfast day? After all, it would be a pity to serve a glorious breakfast in an amazing décor while wearing your old Christmas pyjamas. This is a special occasion and so you need to look the part. In those busy days, when we are running after time to get all the presents ready for Christmas, it may seem a little tricky to pick a fashionable outfit. But don’t worry, there are plenty of ways for you to find the perfect clothes even if you are pushed for time. You will find that online shopping might be your best ally to get things organized, as long as you remember to order well before Christmas as you will need to receive your fancy outfit in advance. 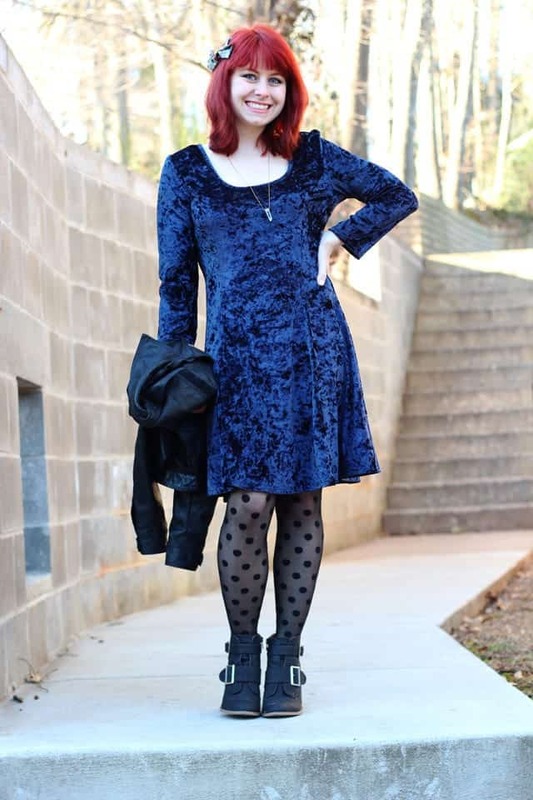 A nice little dress is always a good choice, and as it is Christmas season, you may want to pick a velvety number to impress!